Learn about the Joseon Dynasty and admire their antique furniture in the private Furniture Museum and in the Unhyungung Royal Palace. Afterwards visit the Jogyesa Temple and Insa-dong Shopping District. Hop aboard your comfortable coach upon hotel pickup in the afternoon. 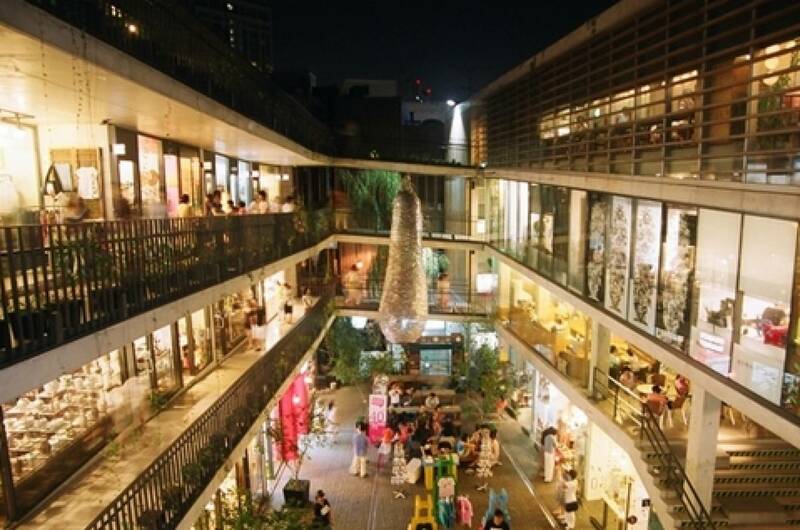 Your sightseeing tour of Seoul begins at Furniture Museum. Discover antique furniture in the Joseon Dynasty, the longest-ruling Confucian dynasty and the last dynasty to rule over Korea. The Furniture Museum was the brainchild of a former Yonsei University professor, Jung Mi-sook, which after 14 years of construction, unofficially opened in 2008. The former professor personally amassed the museum's 2,000 pieces of Joseon Dynasty furniture in a span of more than five decades. 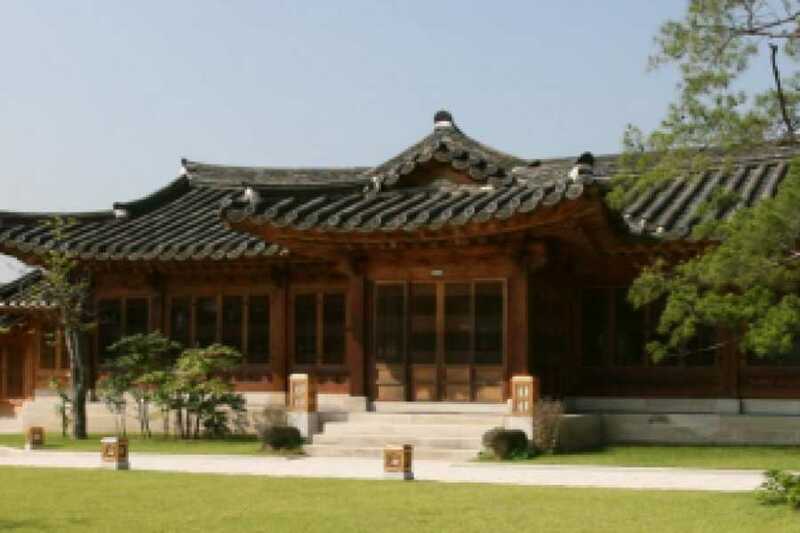 With 10 exquisite hanok structures fitting together on approximately 6,600 square meters of beautifully groomed landscape, the Korea Furniture Museum is perhaps the largest best-kept secret in Seoul. For your information, Chinese President Xi Jinping, who was on a state visit to Korea, together with First Lady Peng Liyuan. 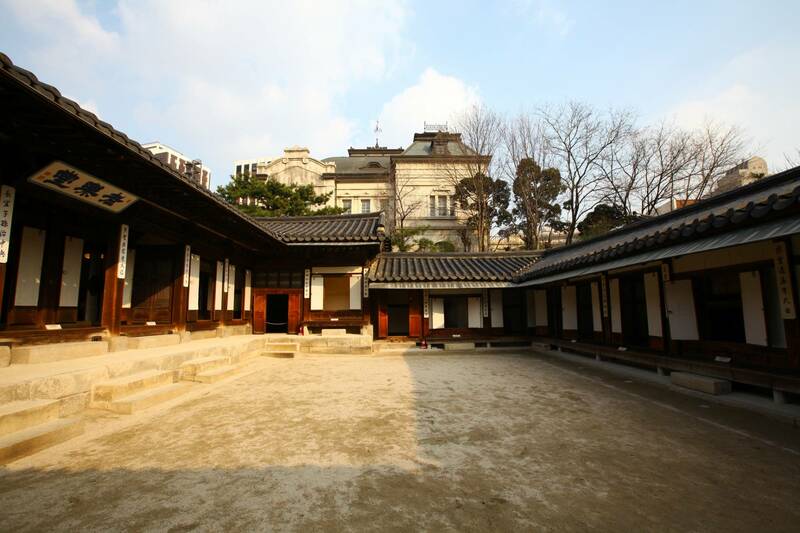 Next we will move on to Unhyungung Royal Residence, which was the home of the young Gojong, an Emperor during the late Joseon Dynasty. 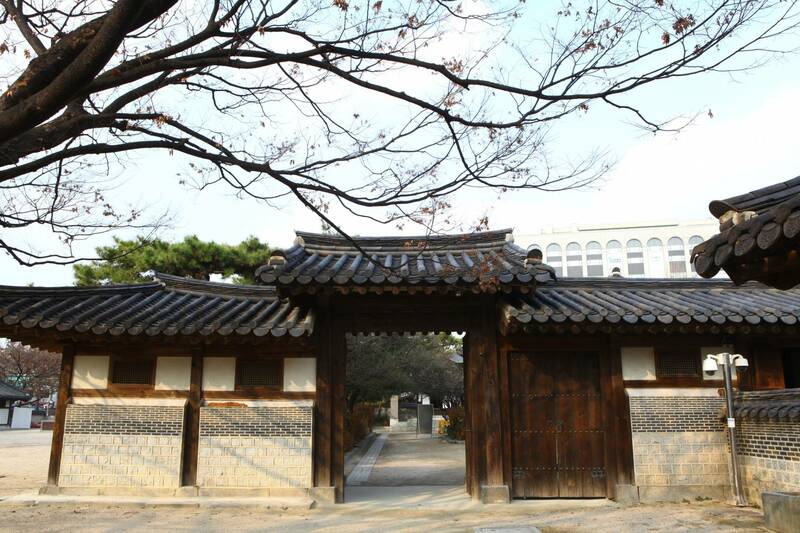 This was where his father, Yi Haeung (better known as Heungseon Daewongun) continued to live for most of his life. During that period, the place was renovated under the orders of Queen Mother Jo into a grand and palace-like house with four gates. 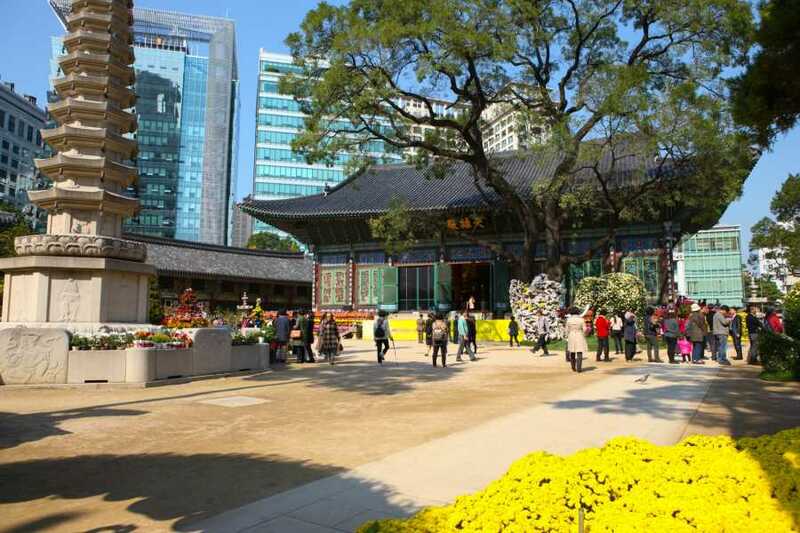 Afterward, we will visit Jogyesa Temple, which is located in the middle of the city, does not give off the solemn and traditional air of other temples which are located deep in the mountains. Although it does not offer the seasonal scenery of the mountains and the sea, the first thing you will notice are the lovely locusts trees that are about 500 years old. 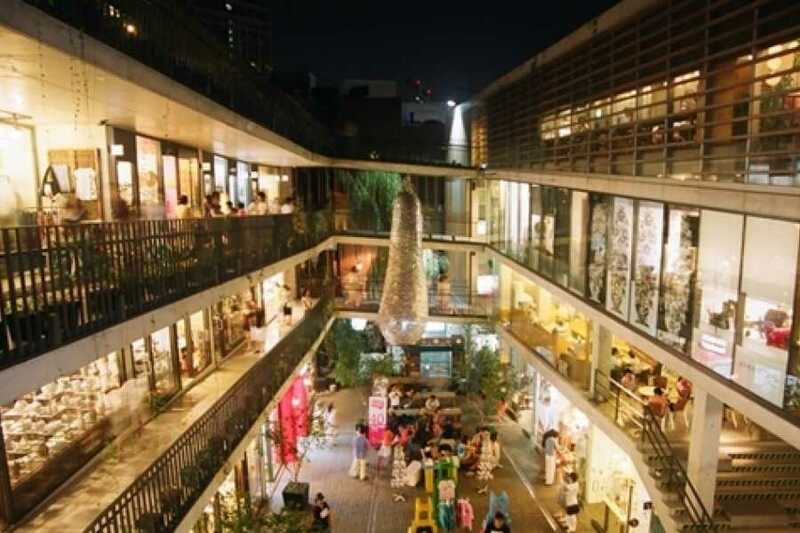 Our last stop will be Insadong Shopping District, which is a popular place located in the heart of the city. You can easily find out old but precious and traditional goods on display. Within the alleys of this street are galleries, traditional restaurants, tea houses and cafes. - Furniture Museum is closed on Sunday. 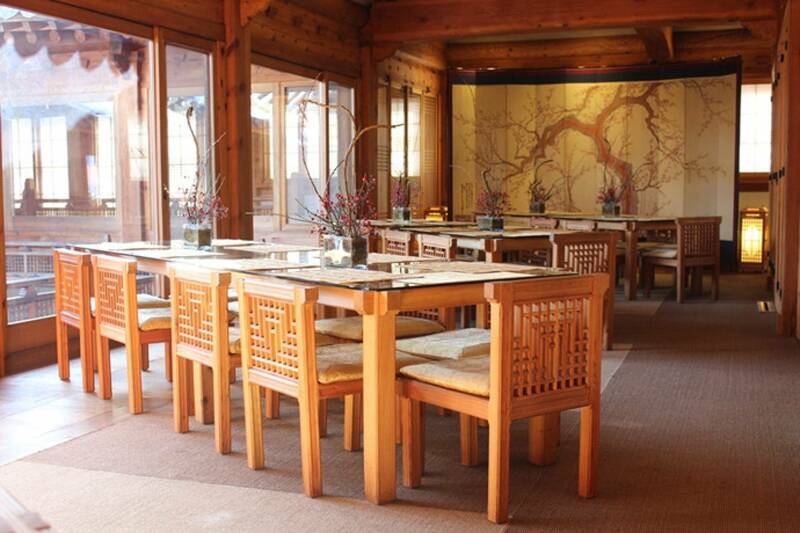 Visit filming locations like the Korea Furniture Museum on this tour that cannot be booked anywhere else!